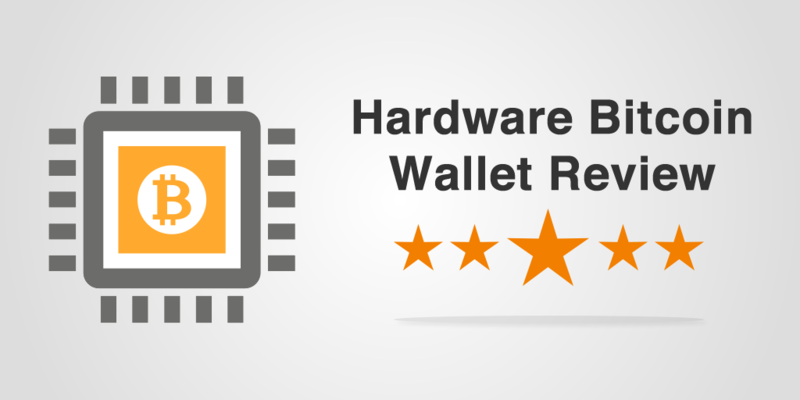 Hardware Bitcoin Wallets are a relatively new but very significant development. Here you will learn about the unique features available in the market leading hardware wallets to secure your bitcoins. All of the statistics are straight from the developers of the products and the table below should help you to understand which is best for you. Desktop App Windows, Mac, Linux and Chrome OS. Windows, Mac and Linux. Windows, Mac and Linux. After reviewing the options currently on the market, the clear leader in our minds is the Trezor. Whilst it isn’t the cheapest it definitely isn’t anywhere near the most expensive player in the market and actually offers more features and third party integrations than KeepKey (the most expensive). If you want something physical to carry your bitcoins on, or are concerned about the safety of your computer or cloud providers then you can’t really go wrong with the Trezor hardware bitcoin wallet.